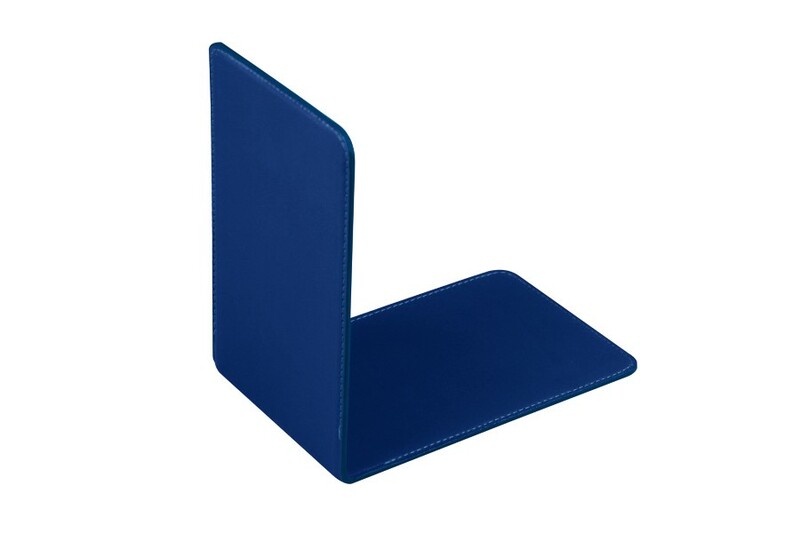 Designed to hold books and magazines on shelves, this genuine leather bookend by Lucrin boasts of a clean cut execution and finish. 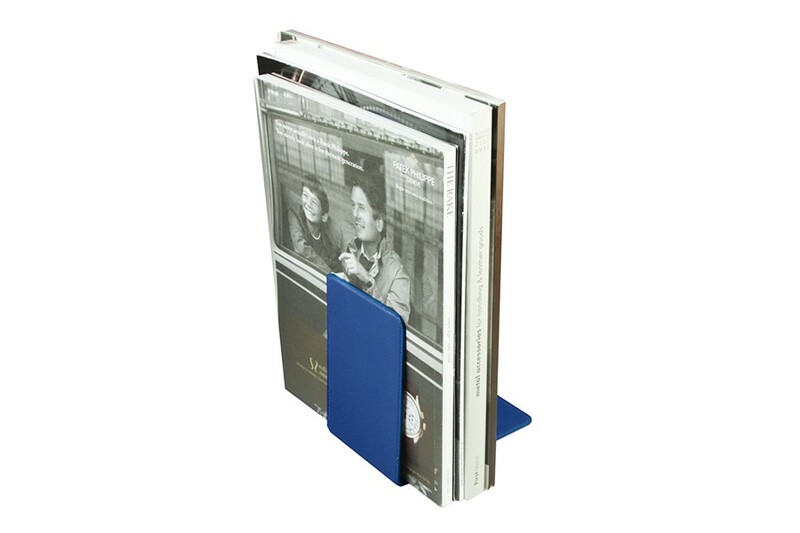 This interior decoration accessory will add a succint hint of elegance to your home while keeping your books/magazines from turning into a messy pile. Find the right colour and leather texture combination to obtain a bookend that would blend in perfectly with your home style.